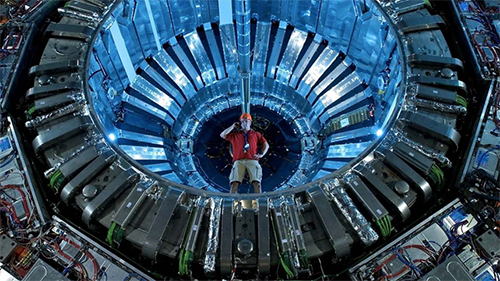 Particle accelerators, where particles are accelerated to nearly the speed of light, acquiring energies which have not been reached since the birth of the universe. The particles are made to collide at the focus of vast calorimeters which detect the new particles created in the collision. The data is used to test the fundamental theories of the strong and weak forces and the quark structure of matter. Neutrino, dark matter, and weakly interacting particle detectors which are located in vast underground chambers to screen them from the cosmic ray background. Astrophysicists use the results to test theories of both these particles and the mechanisms powering stars, supernovas, and active galaxies. 9128B Series 30 mm diameter, 11-stage, blue bialkali photomultiplier with plano-concave window. 9134B Series 30 mm diameter, 9-stage, blue bialkali, end window photomultiplier. 9320KFLB Series 78 mm diameter, 10-stage, blue bialkali photomultiplier with domed window. 9821B Series 78 mm diameter, 12-stage, blue bialkali photomultiplier with plano-concave window. 9822B Series 78 mm diameter, 10-stage, blue bialkali photomultiplier with plano-concave window. 9823B Series 130 mm diameter, 14-stage, blue bialkali photomultiplier with plano-concave window.